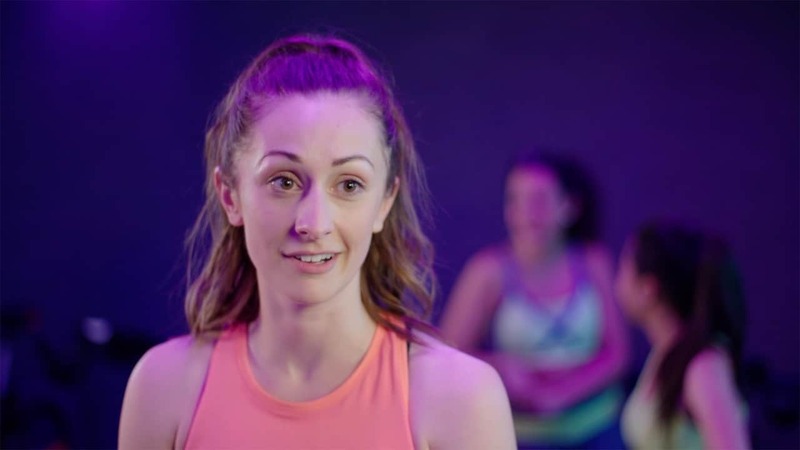 To launch a new multi-sensory spin class method and GYMBOX came to Bear Jam to the create some branded video content to support the campaign in the media and on socia media. 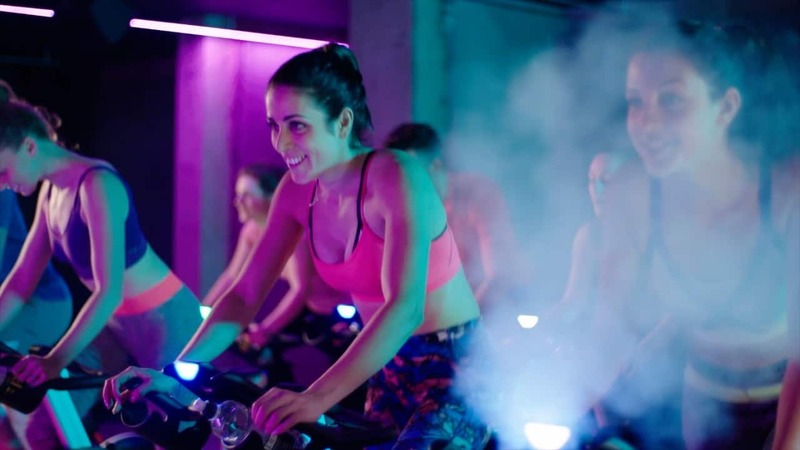 The video needed to show a spinning class at the Gymbox spin studio. 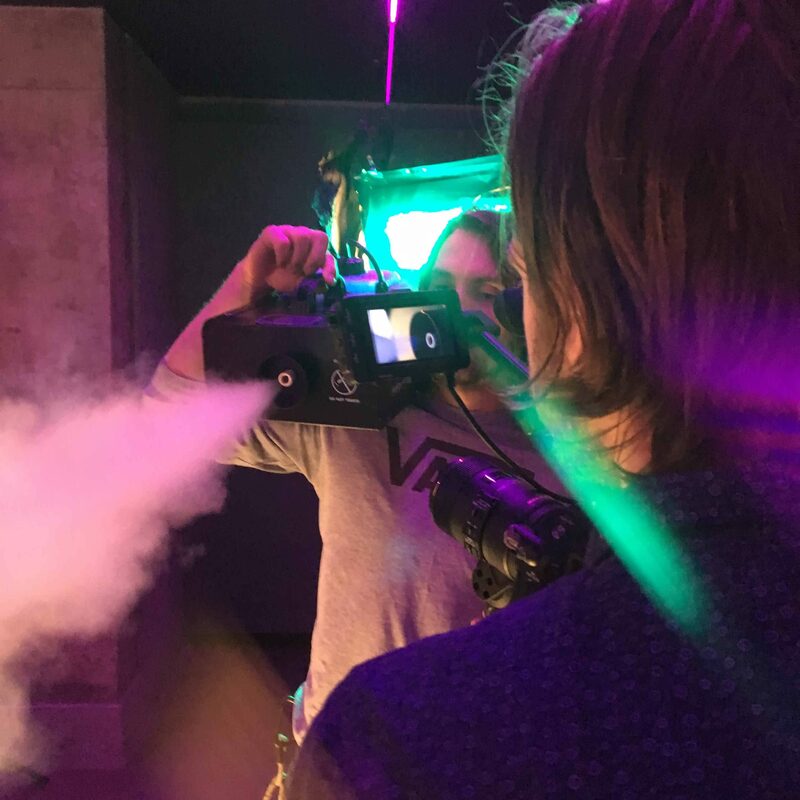 The studio had not yet been fitted with the lights or stimulating scents so Bear Jam’s production team created the performance enhancing environment using a selection of lights and a smoke machine. All the participants where actors cast by our producer and directed by our director on the day. 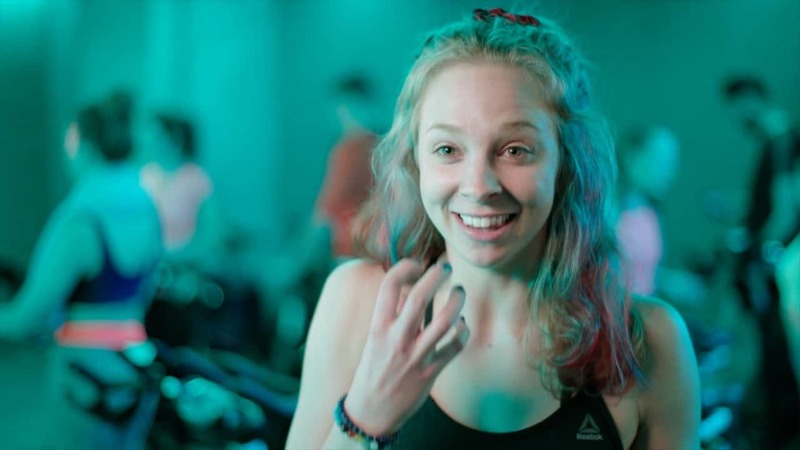 The main video was supported by interviews from the Gymbox Fitness trainer, Method’s Experts and some participants. These interviews were used throughout the film to tell the story and support the visuals. 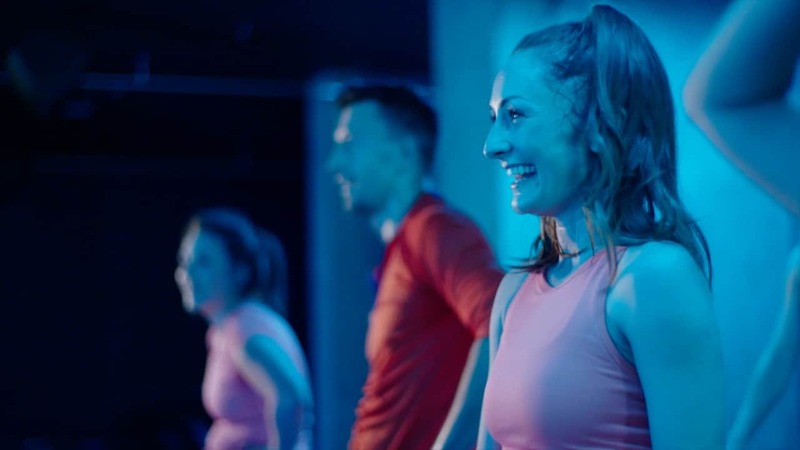 The Spin Cycle video was picked up in the media and helped demonstrate that method and Gymbox had come up with the ultimate express workout.